both in the workplace and in the community. 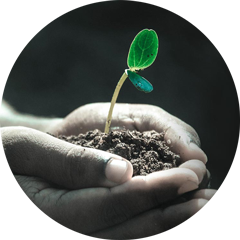 INCASA has a training and awareness program with employees and community, aimed in make everyone aware of the importance of the environment both in the workplace and in the community. Training and awareness takes place through lectures promoted and organized by the environmental management system team. and the Santa Catarina state. 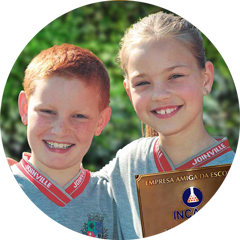 Since September 2004, INCASA has supported lectures, donates books and equipment, and invest in the infrastructure of the Adolpho Bartsch Municipal School, contributing to the school’s achievement of the best score in the Basic Education Development Index (IDEB) of Joinville and the Santa Catarina state. 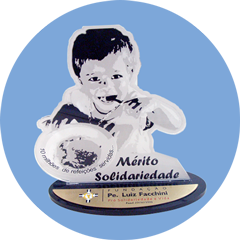 served to the needy children of Joinville city. Since 2002, INCASA has contributed donations to the Fr. 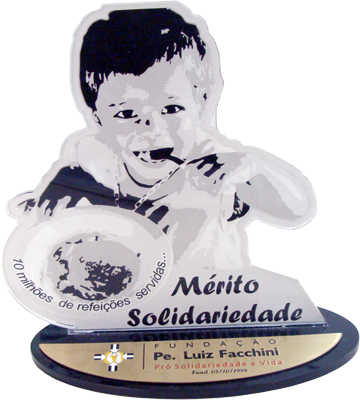 Luiz Facchini Foundation (formerly Pauli-Madi), which in 2010 reached the target of 10 million meals served to the needy children of Joinville city.